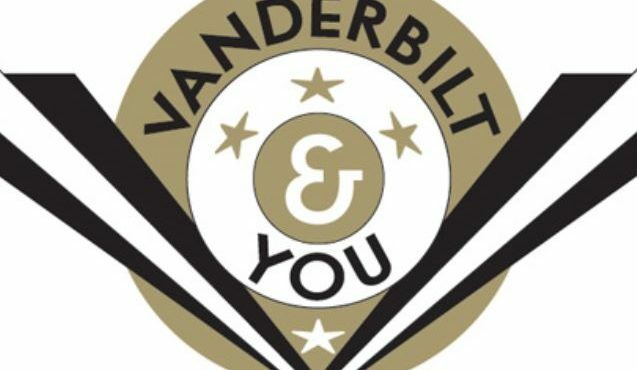 Vanderbilt’s information session and campus tour begins with an hour-long presentation from an admissions counselor, who will give you key insights into the admissions process, financial aid and scholarships, and more. Afterward, a student tour guide will lead you across our beautiful 330-acre, park-like campus detailing the academic and social life on campus and in Music City from a student’s perspective. Lasting approximately 90 - 110 minutes, the campus tour includes a visit to a residential hall, a look at several academic facilities, The Commons Center, and more. You must register to attend an information session and tour. Please do not make non-refundable travel plans until you receive confirmation of your visit registration. Do I need to bring anything specific for my visit? Wear comfortable clothes, especially shoes for the campus tour since you will be on your feet for approximately 90 minutes. Nashville summers can get very hot and humid, so please dress appropriately. We recommend checking the weather before your visit, as well as bringing a refillable water bottle to campus. We have various locations for you to fill up your water bottles along our campus tour route. How can I edit, cancel, or reschedule my visit? Use the “edit or cancel your reservation” link provided in your confirmation email. To reschedule your reservation, first reserve your preferred new session, then cancel your existing reservation. For help, call us at (800) 288-0432 or (615) 322-2561 or email us at admissions@vanderbilt.edu. Where should I stay for my visit to Nashville? Explore lodging options via the Vanderbilt Visitors Travel Portal. What else should I plan to do on my visit? Learn about campus happenings taking place during your visit, and make sure to check out Music City. Can I bring a school or other group? To register a group, you must visit our Group Organization Visit page and register separately for a group visit. Please note that, with the exception of service animals, we do not allow pets inside the Office of Undergraduate Admissions' facilities. Barnes & Noble at Vanderbilt will provide up to four hours of free parking in the 2525 Garage at 2525 West End Avenue. Tickets can be validated only at the checkout locations in the bookstore . Guests will be charged for parking unless they present a validated parking ticket. An accessible entrance to the Office of Undergraduate Admissions can be reached via West Side Row adjacent to the Carmichael Towers East residence hall. See map below. This location is for drop-off only; parking is available at the 2525 Garage. For your convenience, we've developed a map of our office and 2525 Garage that can be used to plot directions from virtually anywhere. You may also view directions in list form.